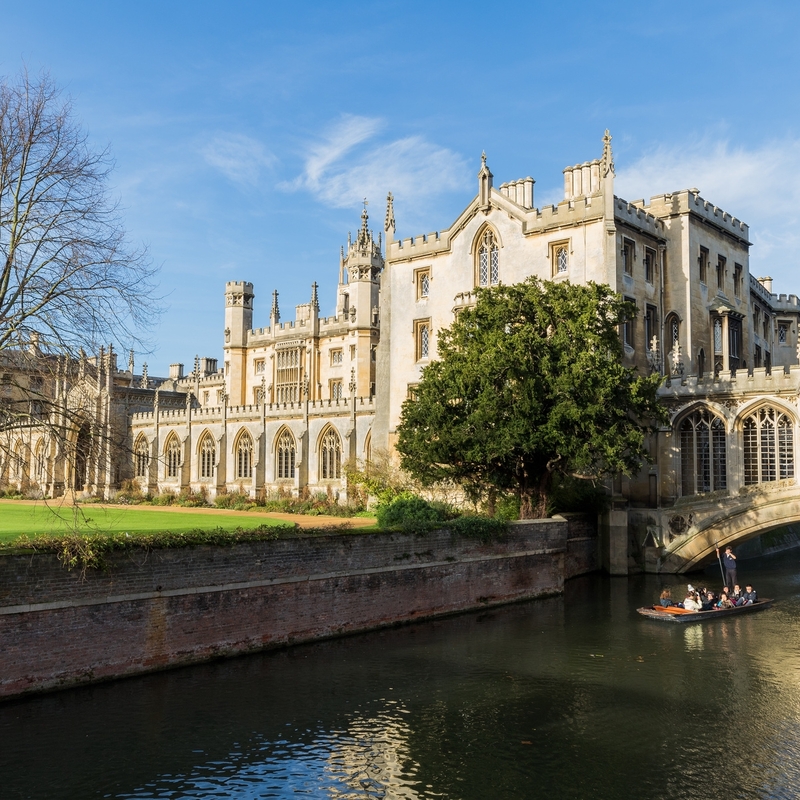 If you ask anyone what they think of when you say ‘Cambridge’ the most likely answer will be ‘The University’ – and they would certainly be justified in saying so; The University of Cambridge is one of the top 5 in the world. But despite the its academic heritage, the University has also contributed to Cambridge’s cultural scene in the forms of museums, leisure activities and botanical gardens to name a few. For all the new students and their families that will be travelling to Cambridge over the next few weeks, we hope you will enjoy exploring the city and finding all the nooks and crannies that make Cambridge such a beautiful place to live and work in. We’ve listed a few of our favourites below to get you started. 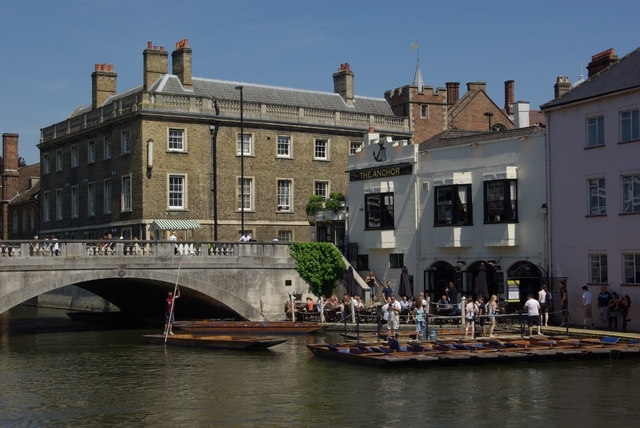 Over its 800 year history, the University Colleges have expanded from their original locations and in doing so have created the picturesque area along the River Cam named ‘The College Backs’ due to the number of colleges lining the river banks. It is along this stretch of the river that the majority of punting tours operate. Scudamore's Punting Cambridge first introduced pleasure punting to the city in the early 20th century by Maurice ‘Jack’ Scudamore. Remaining true to Jack Scudamore's original vision, we work to ensure that the River Cam can be enjoyed by all, offering traditional boating services to residents and visitors alike. 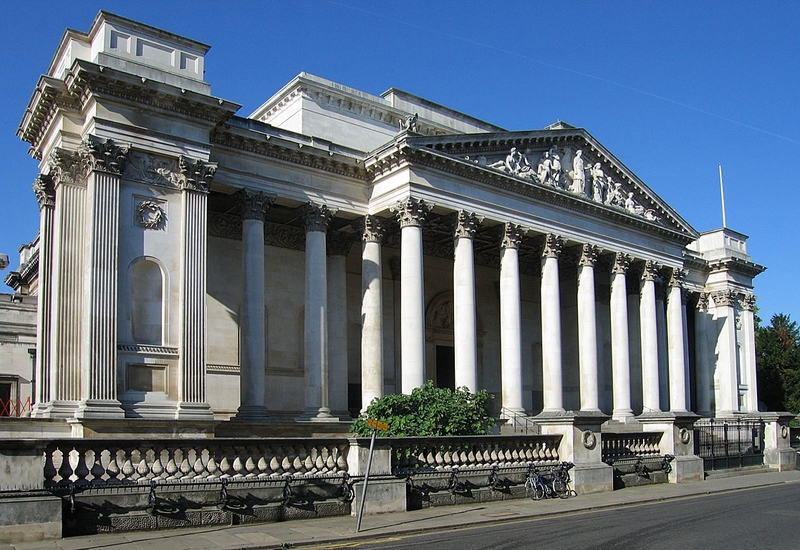 Cambridge residents are so lucky to have a wealth of information at their fingertips and a large number of the museums based in the city centre are owned by the University. There is something for everyone, young or old, a seasoned museum visitor or a first-timer; The Fitzwilliam Museum contains artefacts from Ancient Egypt right through to 17th Century Amour, the Museum of Archaeology and Anthropology’s collections span nearly two million years of human history, on all six inhabited continents, while the Sedgwick Museum of Earth Sciences is a favourite with children as it take you on a 4.5 billion year journey through time, from the meteoritic building blocks of planets, to the thousands of fossils of animals and plants that illustrate the evolution of life in the oceans, on land and in the air – and there are many more! We owe the existence of today's much larger Botanic Garden, occupying a 40 acre site between Hills Road and Trumpington Road, to John Stevens Henslow, the Professor of Botany at Cambridge from 1825 - 1861. Henslow laid out the Garden to accommodate a wonderful tree collection. But he also planted his ideas about variation and the nature of species that would be taken up in a revolutionary fashion by his famous protege, Charles Darwin. 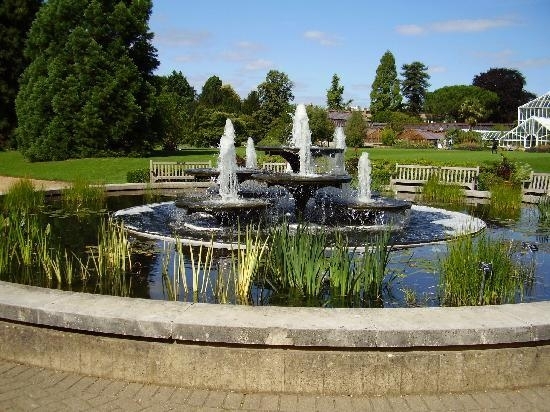 Since its opening in 1846, Cambridge University Botanic Garden has been an inspiration for gardeners, an exciting introduction to the natural world for families and a refreshing oasis for all our visitors. This heritage-listed Garden has been designed for both year-round interest and seasonal inspiration so, whenever you visit, you will find plants to intrigue and enchant. A day spent wondering round and exploring a new city is bound to make you peckish and Cambridge manages to cater for everyone. From the larger chain restaurants spread throughout the centre to the smaller cafes for a snack lunch to pick up your energy you’ll be surrounded by charm. 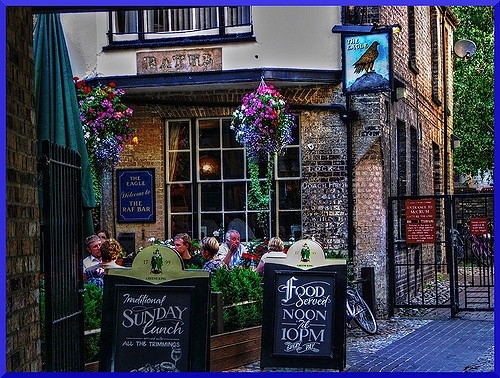 There are, however, a couple of places in Cambridge City centre that are steeped in history too, most notably the Eagle Pub, Bene’t Street and the Anchor Pub, Silver Street. The Eagle Pub was the local pub for scientists based at the Cavendish laboratory and it was at this pub that Francis Crick and James Watson announced their discovery of how DNA carries information in 1953. The Anchor Pub plays a slightly different role – it was the regular pub for Syd Barrett, founding member of Pink Floyd. The band played here numerous times during the Sixties and the pub now has a commission artwork commemorating it’s history.